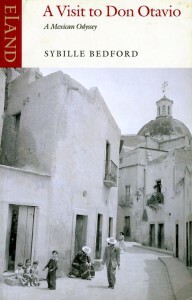 A visit to Don Otavio, A Mexican odyssey, by Sybille Bedford (Eland, 2002). 312 pages. Price: US$8.00 plus shipping. Please contact us for rates. 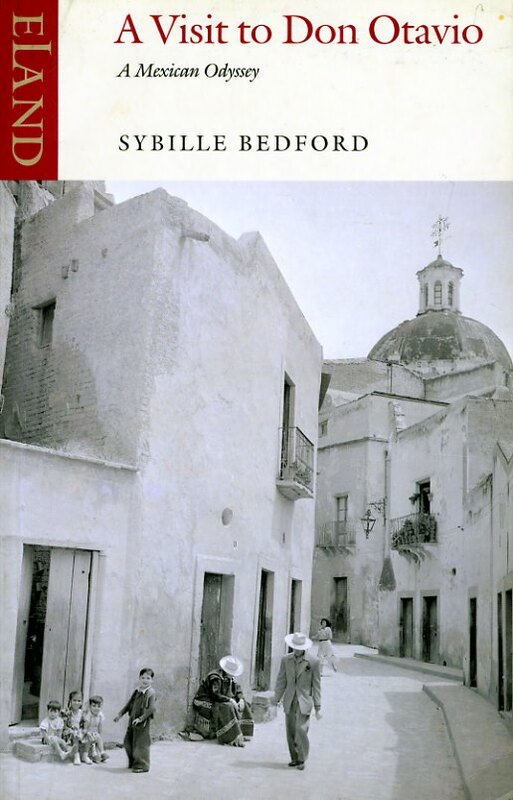 This is the classic travel account based on a prolonged visit to Mexico (principally the area around Lake Chapala) in the early 1950s by the fine British travel writer Sybille Bedford. Former owner’s signature on frontispiece; otherwise a clean, tight copy with no apparent markings. Tapalpa – Pueblo mágico (Editorial Agata, Fotoglobo, 2001) “A visit to Don Otavio, A Mexican journey” by Sybille Bedford (Eland, 1982).